Situated by the ocean, this apartment building is within 1 mi (2 km) of Tumby Bay Jetty, Foreshore Park, and St. Basil's Catholic Church. Tumby Bay Silos is 2.9 mi (4.6 km) away. 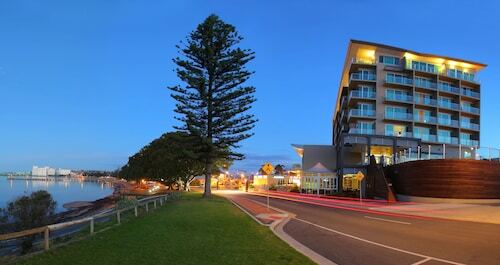 Situated in Tumby Bay, this luxury apartment building is within a 15-minute walk of Foreshore Park and Tumby Bay Jetty. Koppio Smithy Museum and Glen Forest Tourist Park are also within 32 mi (52 km). Planning a visit to Tumby Bay? There are only 2 options within 5 kilometres of the town centre. 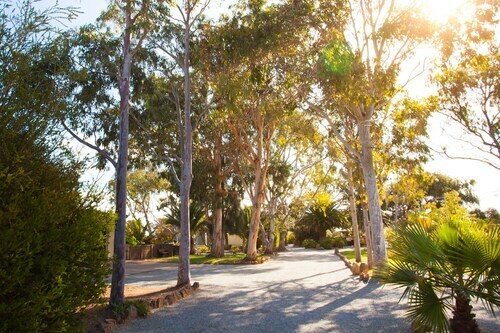 You won't be too far from the main streets at the Modra's Apartments and Tumby Villas. After you've cruised Tumby Bay for a while, discover Eyre Peninsula's many other offerings. Check out the history museums and open-air markets. Outdoorsy types could also take in the region's beaches. In this region of Australia, travellers might also try four-wheel driving, shore fishing and culinary tours. 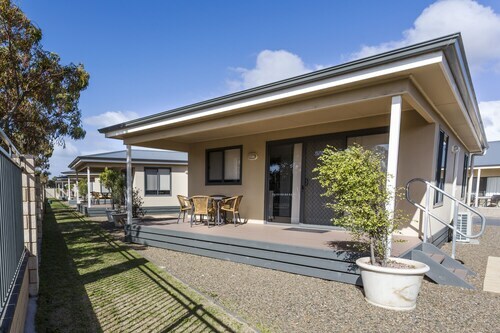 You will find a number of hotels and apartments in Port Lincoln, which is located 40 kilometres to the southwest of Tumby Bay. 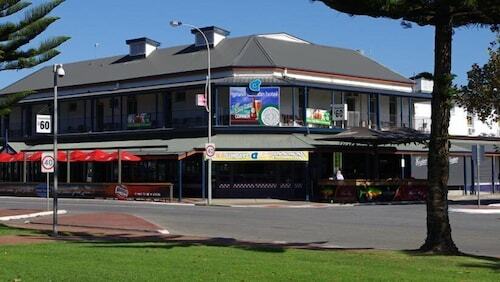 Options here are The Port Lincoln Hotel and Bay 10 Accommodation. If sport is your passion, get along to Ravendale Complex. It's to the southwest of Tumby Bay. The Marina Hotel and the Hilton Motel are both top options if you want to stay close by. 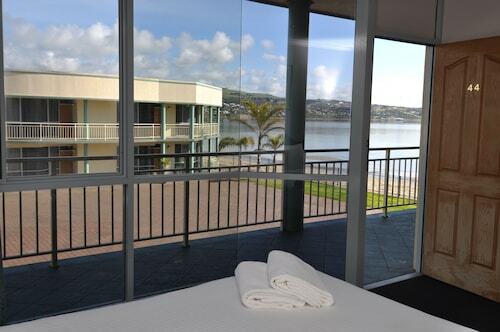 Thank you for taking the time to check out our Tumby Bay accommodations. Just remember, when you're ready to head to Tumby Bay, Wotif is waiting to take off with you. How Much is a Hotel Room in Tumby Bay? Hotels in Tumby Bay start at AU$106 per night. Prices and availability subject to change. Additional terms may apply.